Resetting an app’s data in Windows was nothing short of a headache earlier. There was no straight way to do it. You had to uninstall and then install the app again in order to do that. 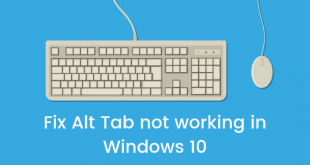 But if you’re running the latest version of Windows 10, you don’t have to worry much. 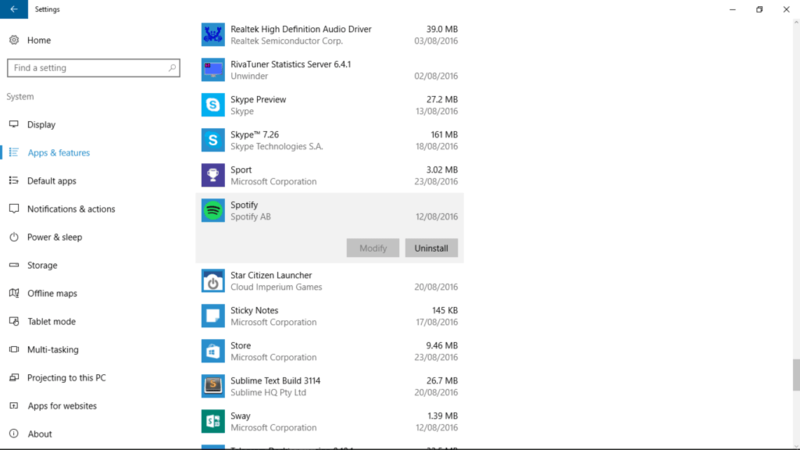 The method to clear app data in Windows 10 is simple. With Windows 10’s latest anniversary update, you can now reset an app’s data without having to uninstall it. The app’s cached data and the settings will be lost so before we begin, make sure this is what you want. 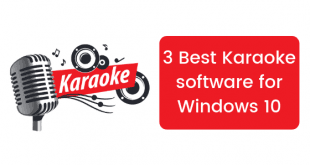 The first method works only for apps installed from the Windows Store. 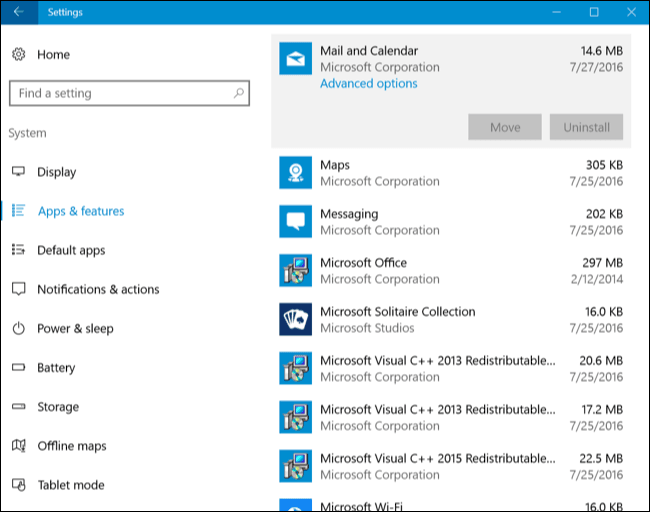 Open “Settings” from the start menu and head to “System>Apps & Features” section under it. Once the list of all the installed apps opens up, click on the app you want to reset the data of and click on “Advanced Options” that appears under the app. In the “Advance Options” dialogue box that pops up, simply click on the “Reset” button. A pop-up dialogue box will then appear asking you to confirm your action. Click on the “Reset” button again. 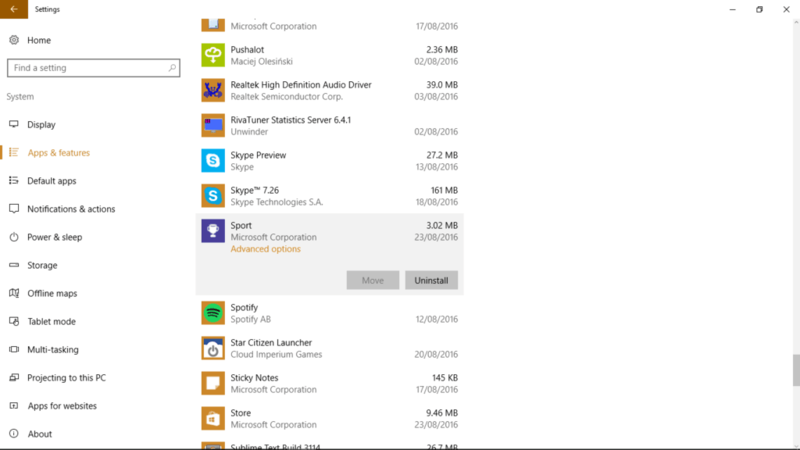 For apps that have not been installed from the Windows Store, there is no direct way to reset their data. 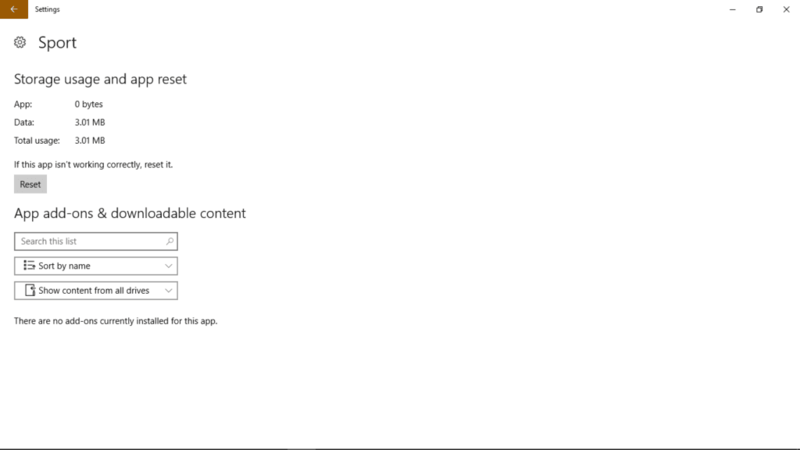 Unlike the apps from Windows Store, no “Advance Options” option appears under these apps when selected in the Apps Menu. Like we mentioned above, one way of getting through is to uninstall the app, which deletes all the settings and cached data. Then you can install the app again thereby resetting the app data. Some apps, however, have built-in options that allow you to clear or reset the settings and data. For other apps, you might have to go deep into the app’s program files and delete certain app data files yourself. In some apps, an option to reset the data is hidden under the uninstall menu. As you can see, there’s no one way to reset app data for some apps. Therefore we suggest you go to the app’s website and try to find out how to clear its data without uninstalling it. If you can’t find a solution to clear the app data, just re-install the app. 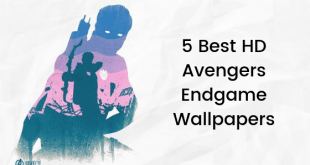 We hope you found what you were looking for in this article. Leave your queries in the comments section below and stay tuned for more updates.